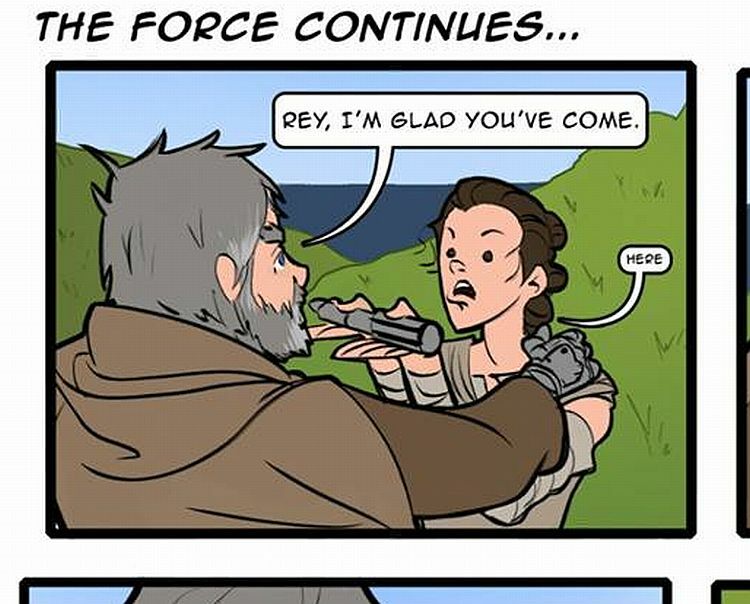 Over on buzzfeed.com, they share "37 Things Only "Star Wars" Fans Will Find Funny" here. 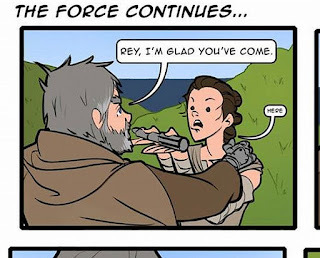 Also, on alexbingart.tumblr.com, he's got a humorous Star Wars comic (spoiler alert) here. Finally, on the Vincent H. Valentine YouTube channel, he explores "Is Jar Jar a Sith!? Crazy Theory Might Be True!" Enjoy!